With 60 racecourses across the UK, dBB Aviation can take the hassle out of race day travel by arranging your next helicopter charter. We regularly fly our clients to racecourses across the UK, Ireland & France. 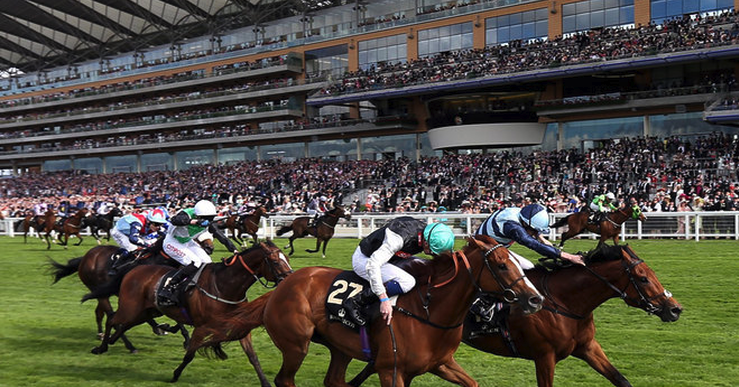 The majority of the racecourses will accept helicopters with some larger meetings such as Royal Ascot, Cheltenham & The Epsom Derby having dedicated helicopter terminals. Owners, jockeys and trainers will often hire helicopters to fly them between racecourses where they have horses running at different race meetings on the same day. By hiring a helicopter it allows them to make it to each racecourse in time for the horses race. We can collect you from your front lawn providing it is suitable for a helicopter landing meaning your trip to the races is even more enjoyable and stress free. Refreshments can also be provided on board to make the day even more special. Visit the Racing Post calendar for the full list of up and coming race meetings for the 2018 & 2019 flat and national hunt season. 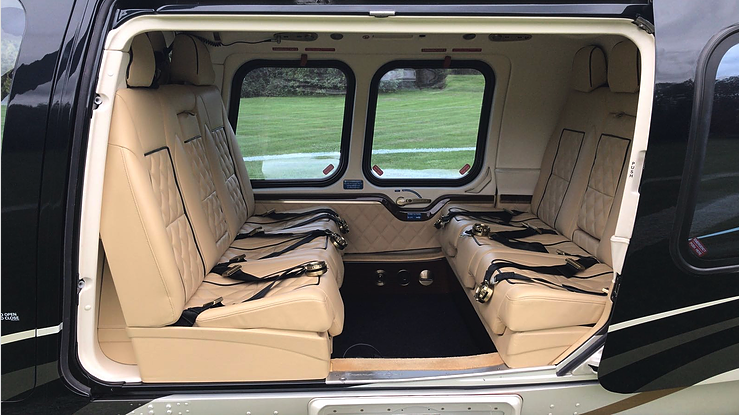 For more information on chartering a helicopter to any racecourse in the UK, Ireland or France, contact your helicopter charter experts on +44 20 396 00123, email us at info@dbbaviation.com or submit a quote request.